In the last video I was saying that one of the animal products that I take is fermented cod liver oil & butter oil blend. I take the one made by Green Pastures. It’s an American company. However, it’s challenging to find their products in Canada. Even in such developed city as Calgary (live here). All is due to strict regulations; imposed by Health Canada. Can’t do anything about it. Planet Organic Markets used to carry this blend. Not anymore. Anyways, it was almost twice as expensive as on the Green Pasture’s website itself. Most of the time I’ve been purchasing this blend from Family Herbal Clinic in St. Albert. A small town near Edmonton. Just received an order I’ve placed a week ago. This clinic is one of the largest distributors of Green Pasture’s products in Canada. You call them at 780-419-2699, tell what you want. They accept credit cards over the phone. Simple and no hassle. They offer a better price if you purchase more than 5 jars. For other methods of ordering and payment, read the top of this page. Gel or capsules? The fishy livery flavor :O..
It’s better to buy gel as there is more in there per jar. The taste? Yeah, Butter Oil / Fermented Cod Liver oil blend got that fun flavor. But I get the unflavoured one anyways. I’ve started not to mind its taste. If it’s too much for you, then consider the one flavoured with cinnamon. It’s slightly spicy and it masks the taste well. Not sure how chocolate cream tastes like. 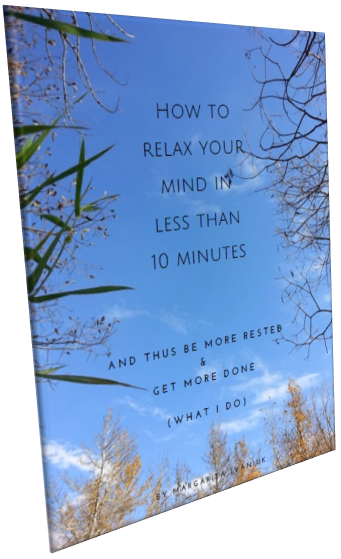 In short, experiment for yourself. As Dr. Price found the cod liver and butter oil work in synergy. His patients recovered faster (not only from teeth problems) if they took both at the same time. To remind you, this is guy who identified a root cause of tooth decay. 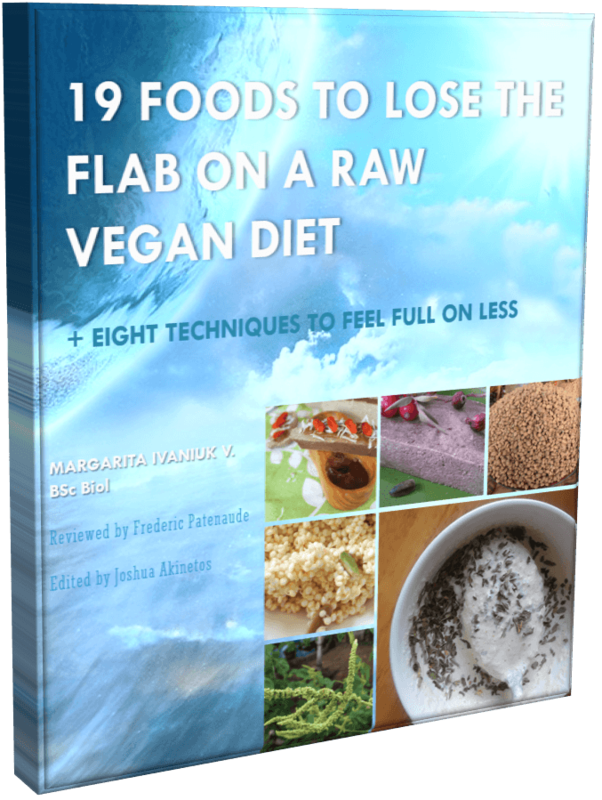 Which is, basically, the lack of fat-soluble vitamins and too much antinutrients like phytic acid in the diet. 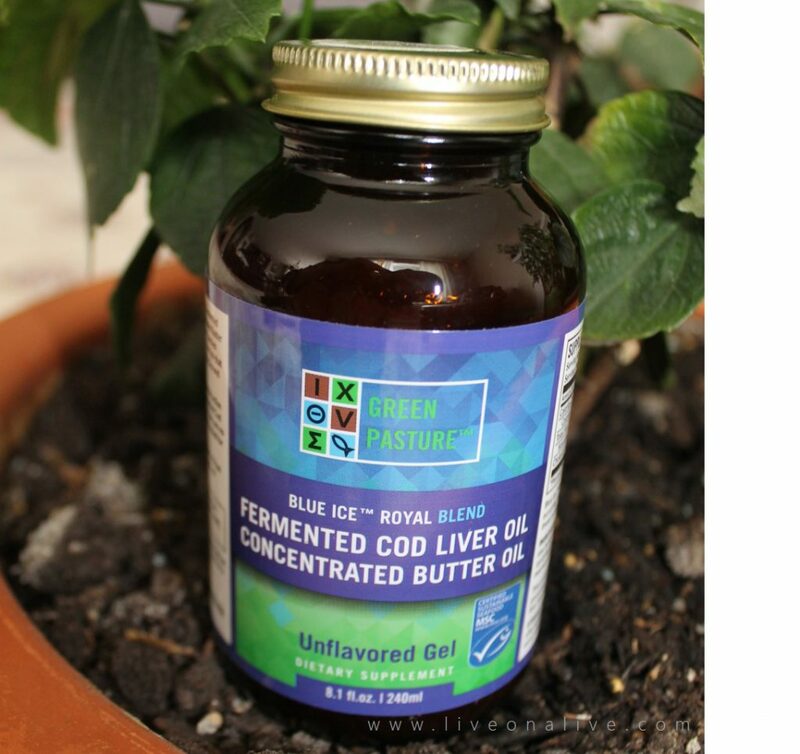 If you wish, you can get Fermented Cod Liver Oil and Butter Oil separately. Green Pasture carries both. Just remember to take them at the same time or at least on the same day. You can order the blend from these two sites. Both are based out of Ontario. And both offer very decent prices (compared to retailers and even Amazon). Free shipping on orders over $100. At this moment, their prices are even better than those of the Family Herbal Clinic. I’m thinking to order next time from here. The shipping will take longer of course. 1. Check this list to see whether there is a Dr. Price chapter in your country. From there, you can find who carries the Green Pasture supplements around your location. 2. You can order the oils directly from the Green Pasture’s website. 3. Or Amazon may ship some of their products to your country. First and foremost, their products are inspired by the findings of the dentist Dr. Price. Second, their products are tested for purity and quality. And finally, they are fermented, which means raw! According to numerous sources Butter Oil / Fermented Cod Liver oil and other products that they make seem like a real deal. Quality-wise, they are probably close to those in the days of Dr. Price. 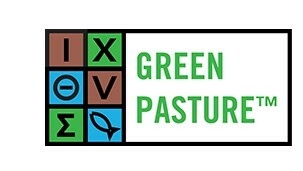 Plus, Ramiel Nagel in his book Cure Tooth Decay (which is based on the findings of Dr. Price) recommends Green Pasture. While I take these for teeth and eyes, fat-soluble vitamins are necessary for many functions in your body. From skin and good looks to great immunity with no flu time. However, be cautious. Don’t overdo with doses. Although lack of fat-soluble vitamins may lead to serious health zig-zags, the opposite is also true. Meaning they are harmful in large amounts. The reason? Instead of dumping the excess out, your body stores it in your organs. The spring is waking up. Breathe it!